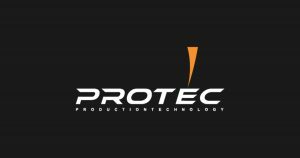 Due to rapid expansion in UK operations, Protec is looking to recruit staff immediately. Protec is looking to hire Senior Account Managers. 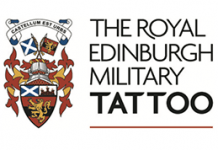 The Role: As part of the global expansion the candidate will play an important part in the growth of operations in the UK and Europe. 5 Years + experience in the live events industry is prefered. 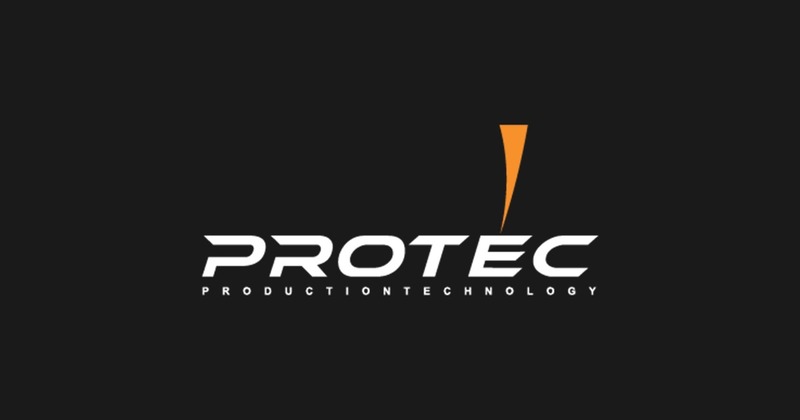 Protec is also immediately hiring: Senior Lighting Technicians, Senior Video Technicians, Senior Audio Technicians and Senior Riggers.